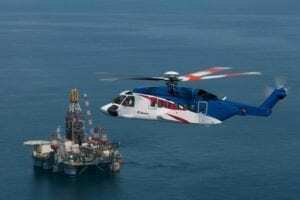 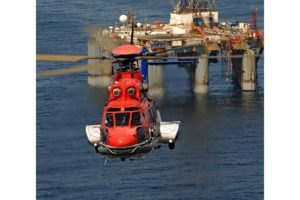 Waypoint Leasing has secured an agreement to provide new technology medium and heavy rotorcraft, including the Sikorsky S-92 and AgustaWestland AW139, to oil and gas operator CHC Helicopter. 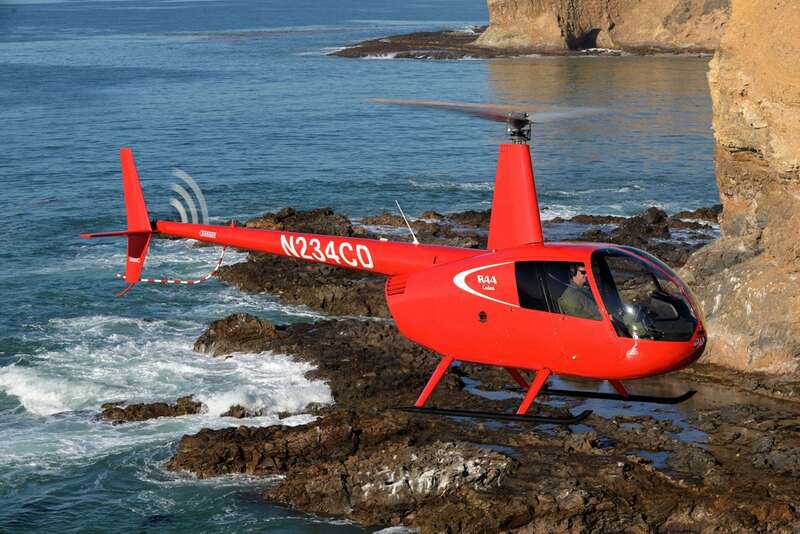 Under the leasing agreement, CHC will receive 13 new helicopters valued at $200 million. 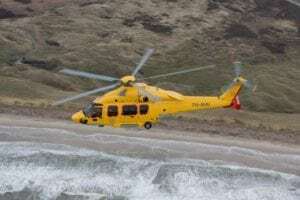 CHC will use the aircraft to support offshore and SAR missions in Europe, Asia, Africa and South America. 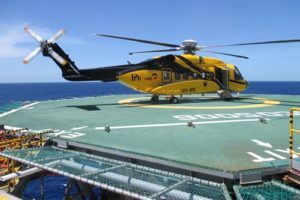 Additionally, Eurocopter has delivered two EC225s to Waypoint for a sale and lease back transaction with Bond Helicopters Australia.